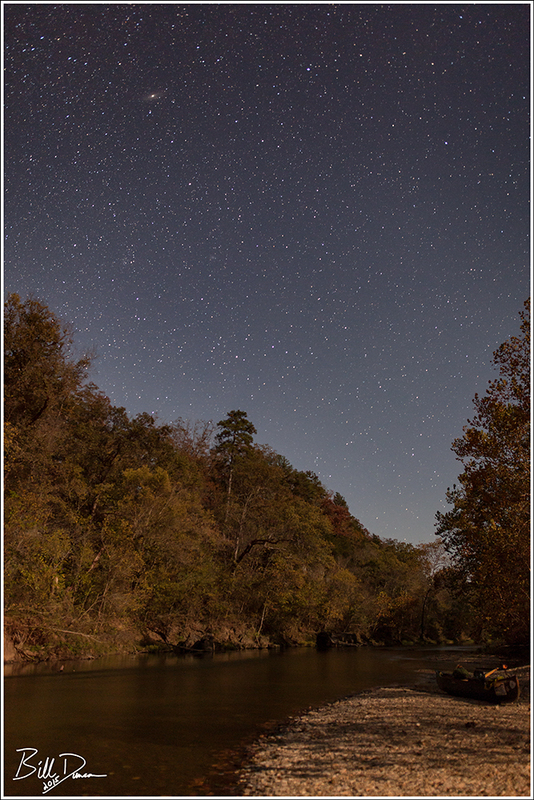 I’m finally ready to share a few more images from a float down the upper third or so of the Current River that Steve and I had the great fortune to experience this past October. 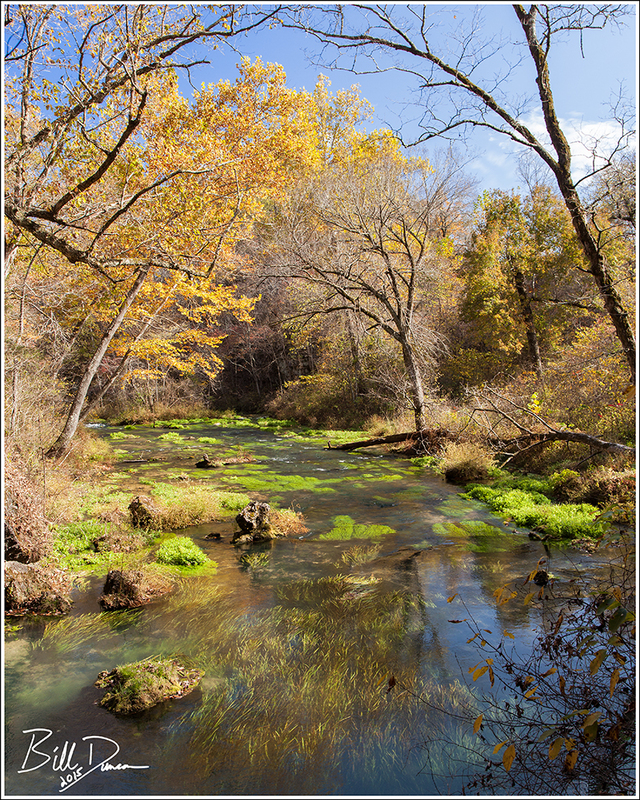 We started at navigable mile 8.0 at Cedar Grove Access and pulled out three days later at mile 51, the confluence of the Current and that other, oh-so desirable, Ozark stream – the Jacks Fork. 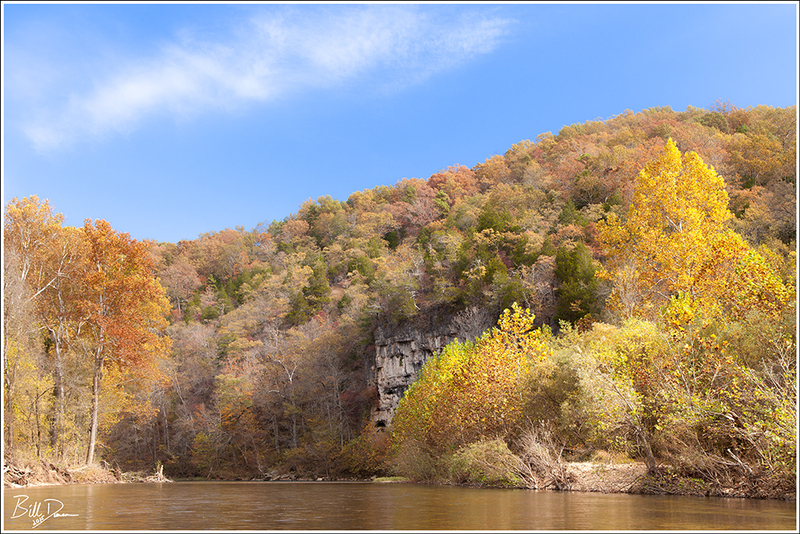 If one floats slow and quiet, the opportunity to see wildlife is very high in this National Park (Ozark National Scenic Riverways N.P.). I’v shared a couple of images of these guys previously. I believe we found 8-9 Mink during the first day of this float. 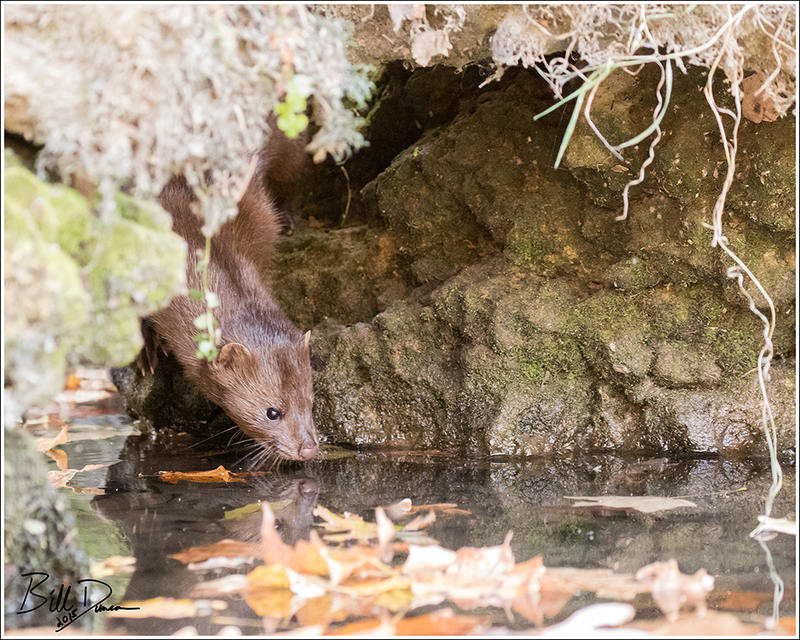 It was enjoyable watching them busily hunt along the stream banks, mostly oblivious to our presence. As usual, Steve did a great job in keeping us quiet and pointed in the optimal direction for capturing some images. It was quite a challenge to keep up with these guys as they fished. This one below had caught a nice-sized crayfish and barely slowed to stop and enjoy his snack. Here is a photo of one investigating the water prior to dipping back in. 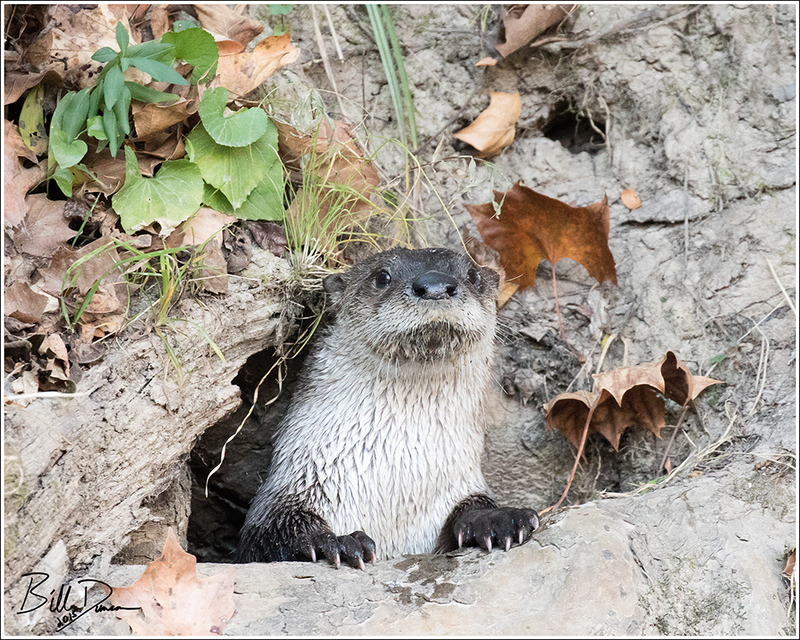 Not only does a float down the Current allow for great observations of wildlife, but many geological features are most easily seen by being on the river as well. Cave Spring can now be accessed via a nice newer trail, but it is much nicer accessing it by boat. The endpoint of a vast and interesting karst drainage system, Cave Spring rises from the back of a short cave. 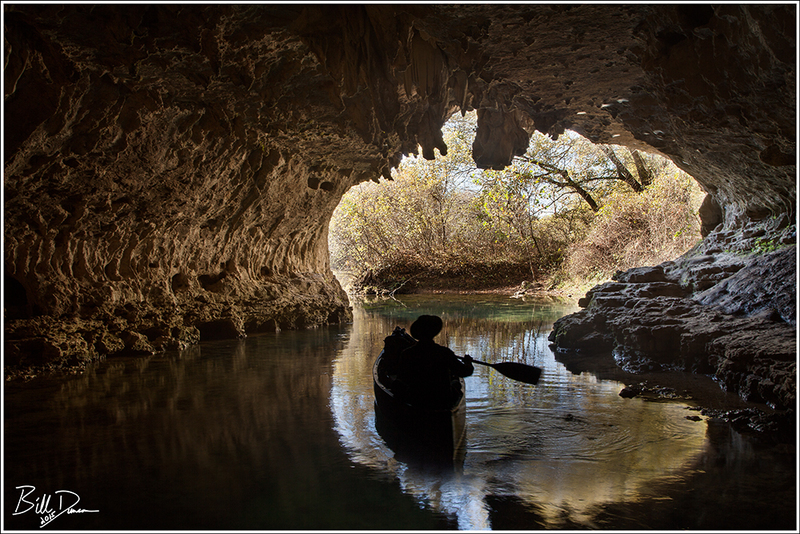 At the rear of this cave one can guide a boat over the vertical conduit of the spring, which is ~155 feet deep! What an eerie sensation it is to shine your light down and still see no more than a fraction of the length of the conduit shaft. In the image below, I am on a dry exposed shelf adjacent to the spring’s outlet and Steve is guiding the canoe towards the river. Pultite is a spring found on this upper stretch of the Current River that is surrounded on all sides except the river by private property. This means that one must boat or wade/swim to visit it. At only ~ 1/10 the output of Big Spring, Pultite is still quite a good-sized spring with and average daily output of ~ 25 million gallons. The effluent channel on this one is quite attractive and I hope to visit more often. 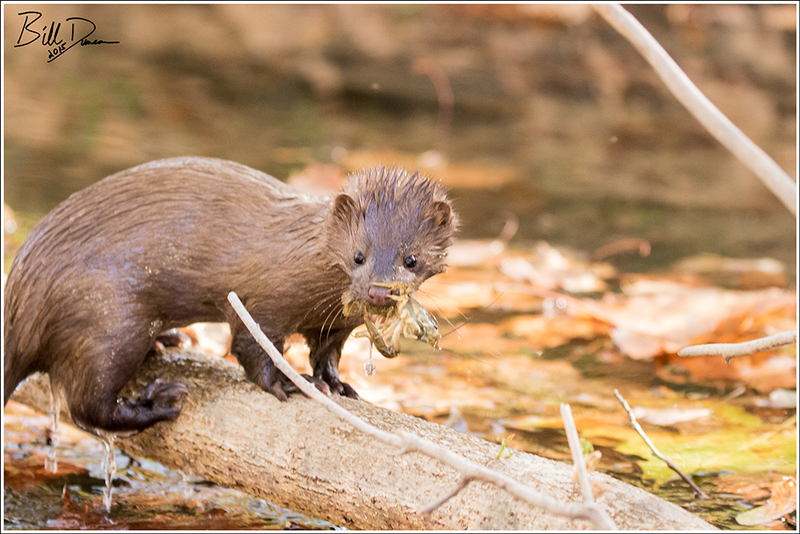 If day one was for the Mink, day two was our River Otter day. 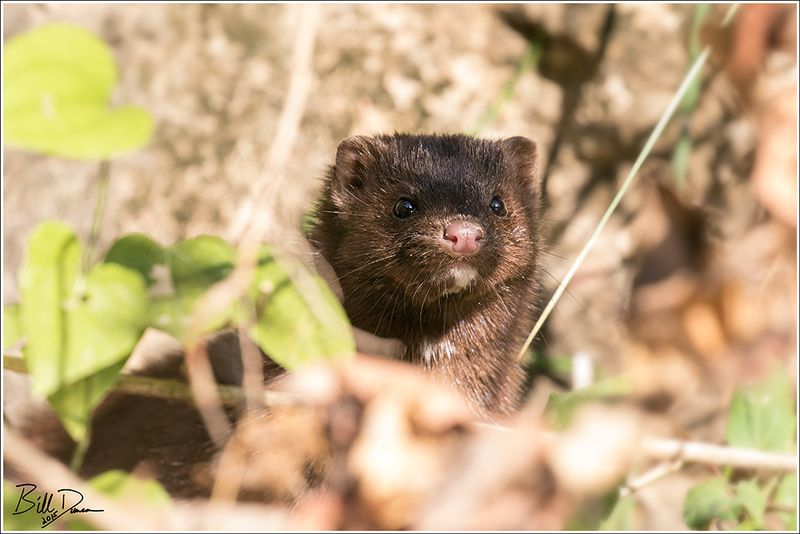 We had no Mink, but 5 or 6 of these large weasels were spotted. Not to forget the birds! 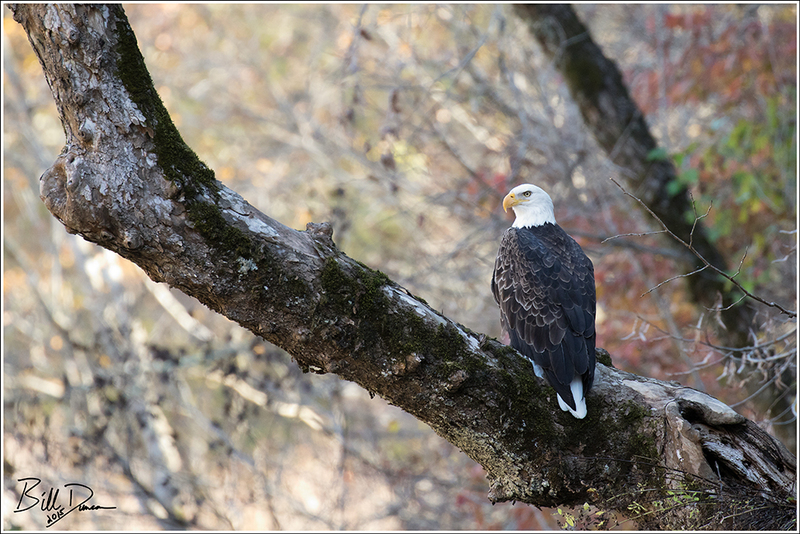 These days, a trip to nearly any permanent Missouri water source will likely bring an encounter with a Bald Eagle. Observing these guys in the Ozarks will never get old to me. 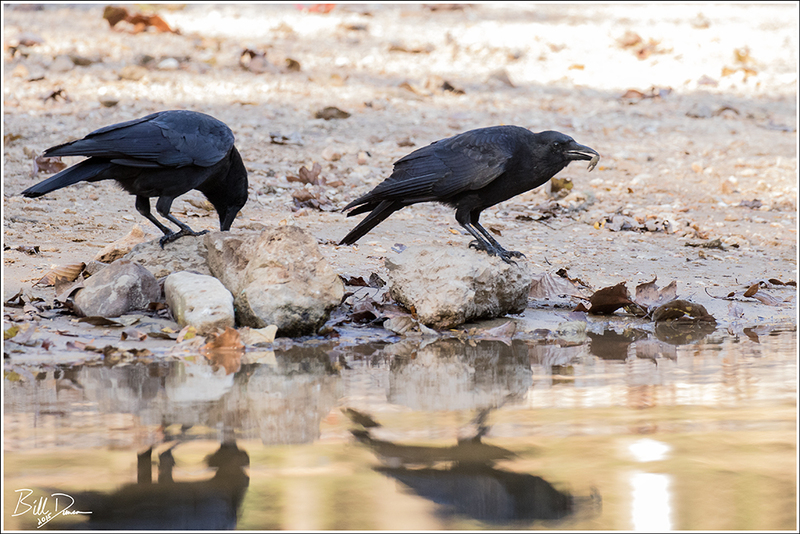 Another constant companion on these floats are the Fish Crows, here pictured finishing up a little Ozark lobster. I will be posting more images of this trip on my Flickr account in the near future. Thanks for visiting and I hope to post again in the near future. What a trip. So much would be lost without these images. Thank you, Bill! Can’t return soon enough.